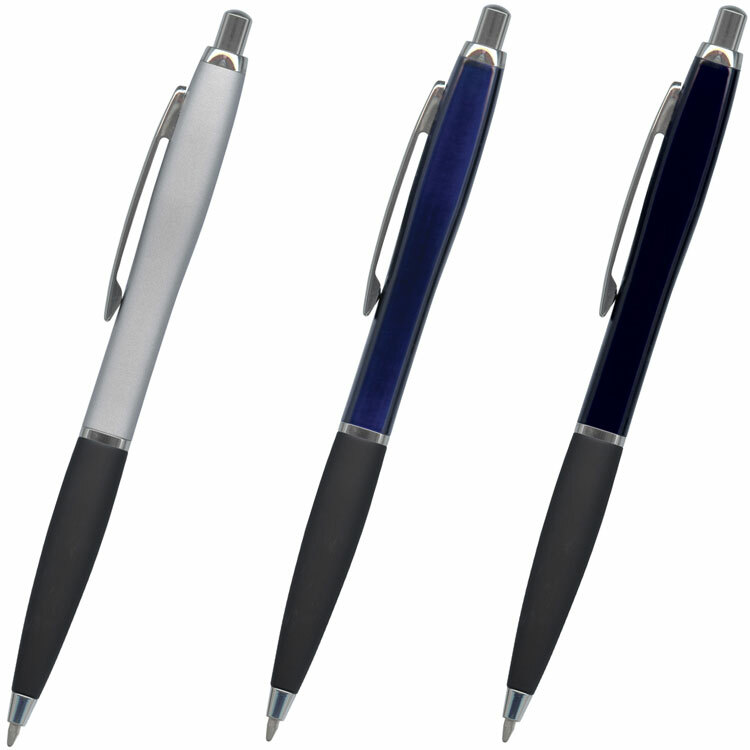 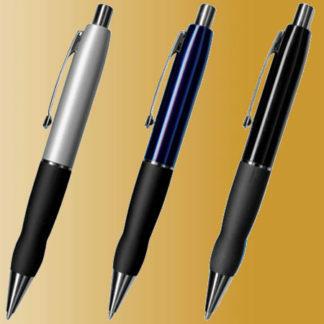 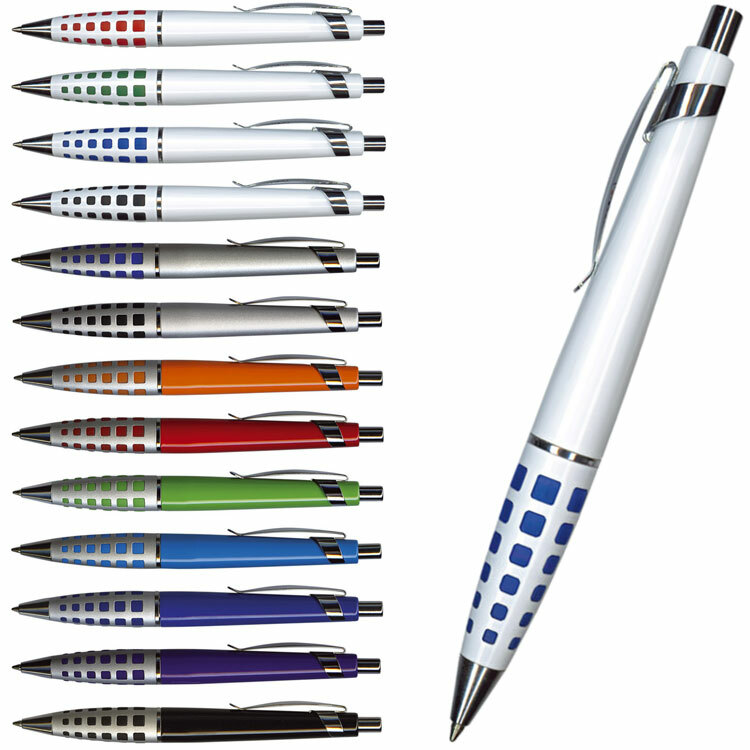 Impress your special clients with metal pens — metal pens have a higher perceived value than plastic pens. 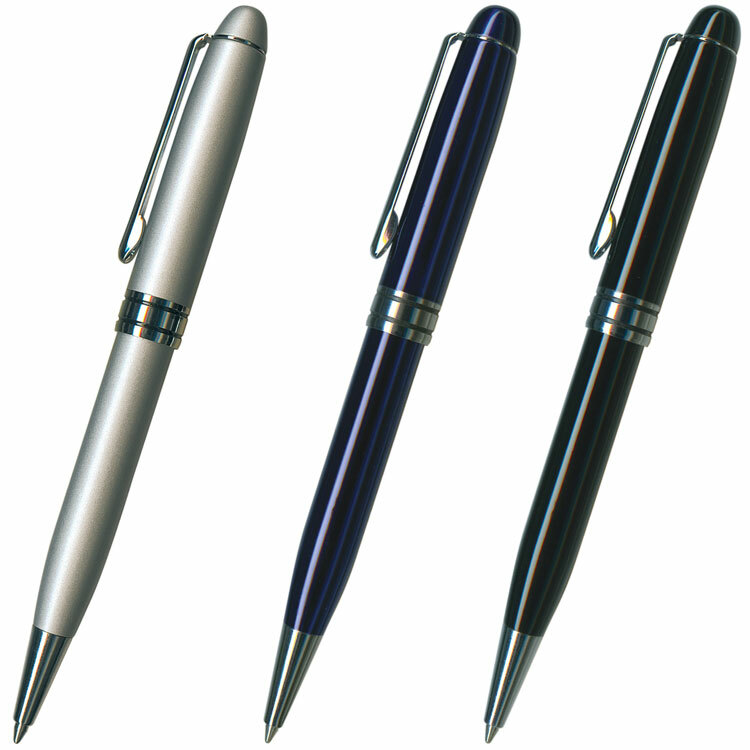 Metal Pens are manufactured using metals such as brass and/or aluminium. 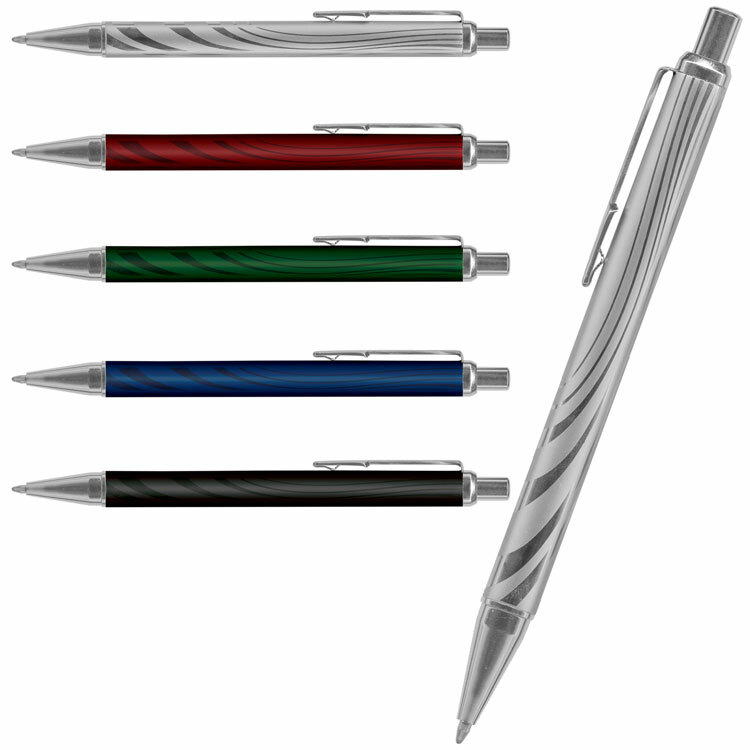 Metal pens can be printed and/or laser-engraved. 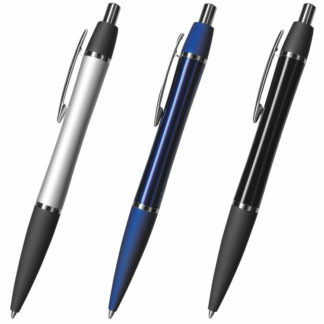 Laser-engraving adds a stylish touch by permanently etching your logo into the pen, revealing the metal that these pens are made of. 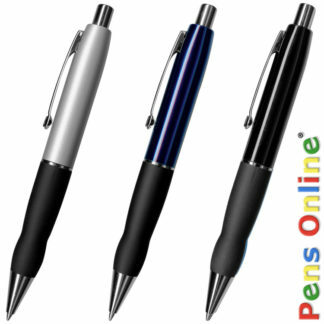 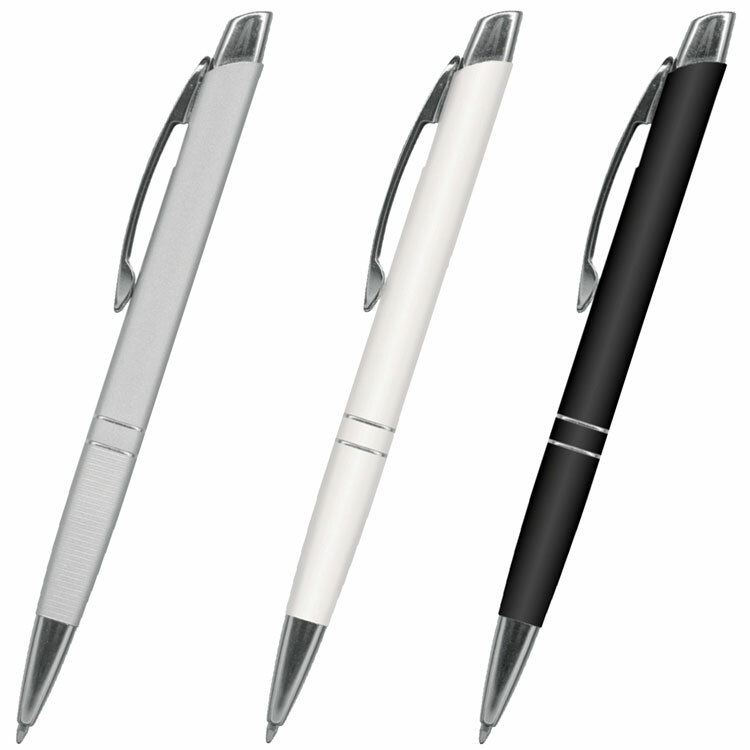 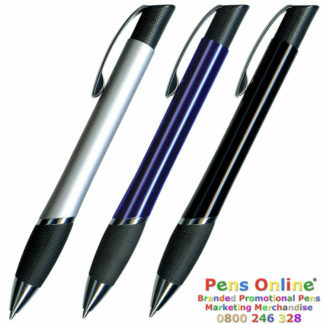 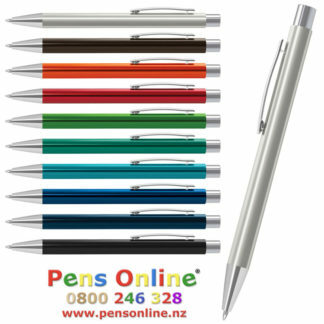 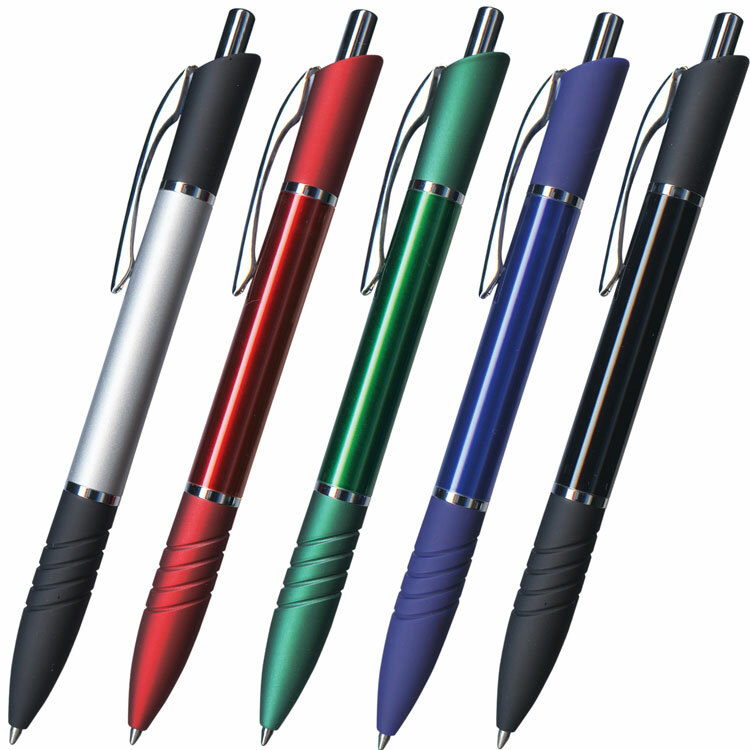 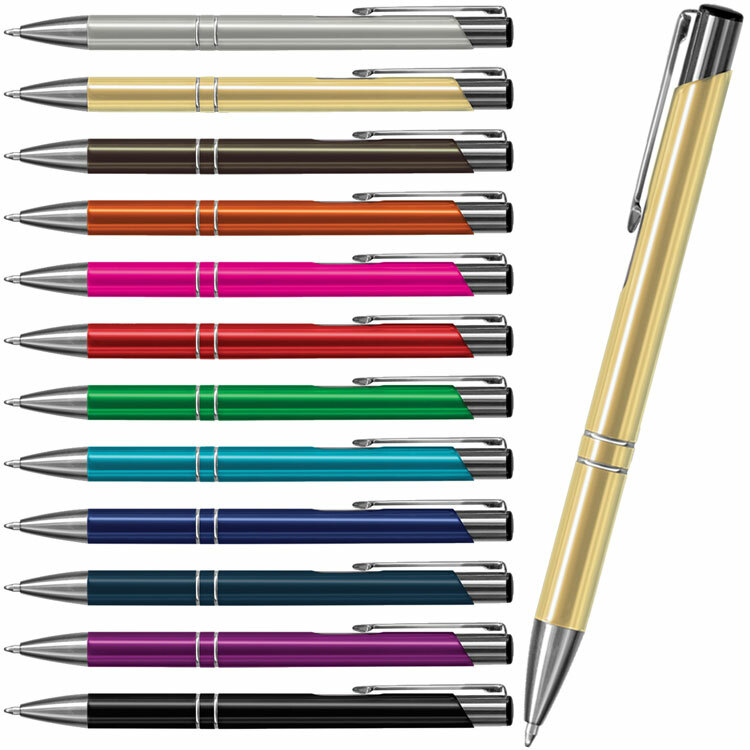 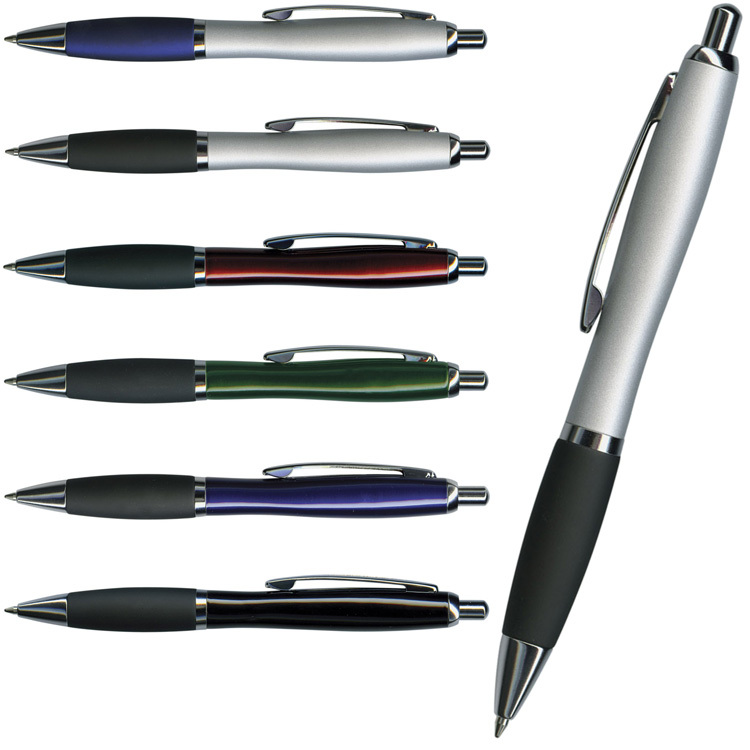 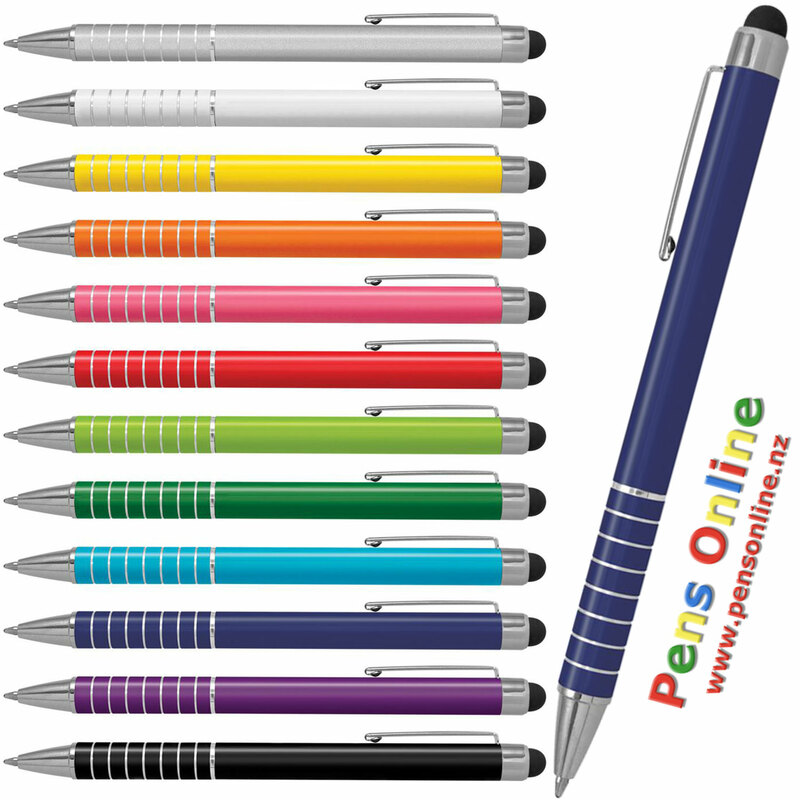 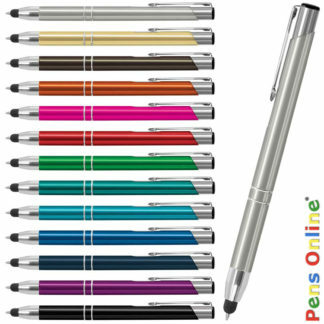 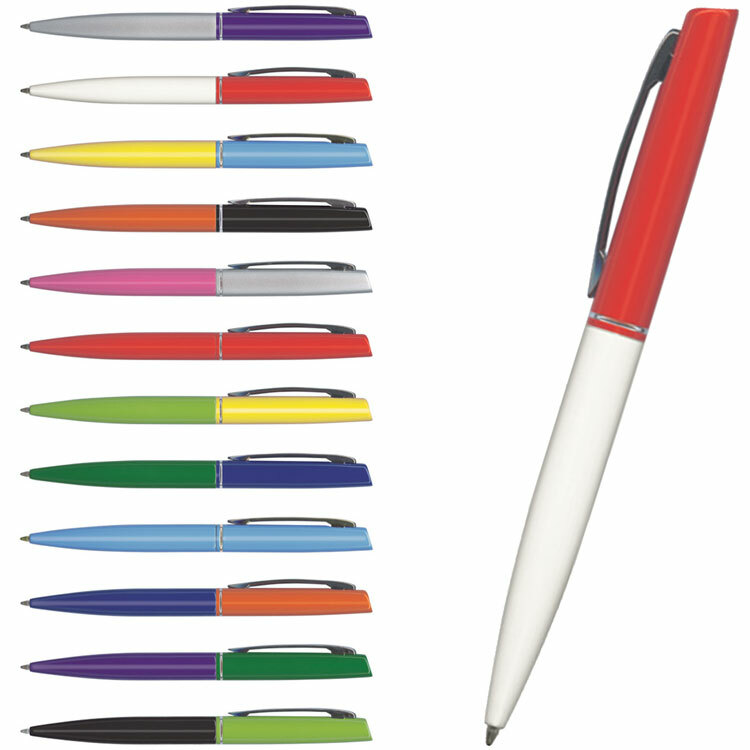 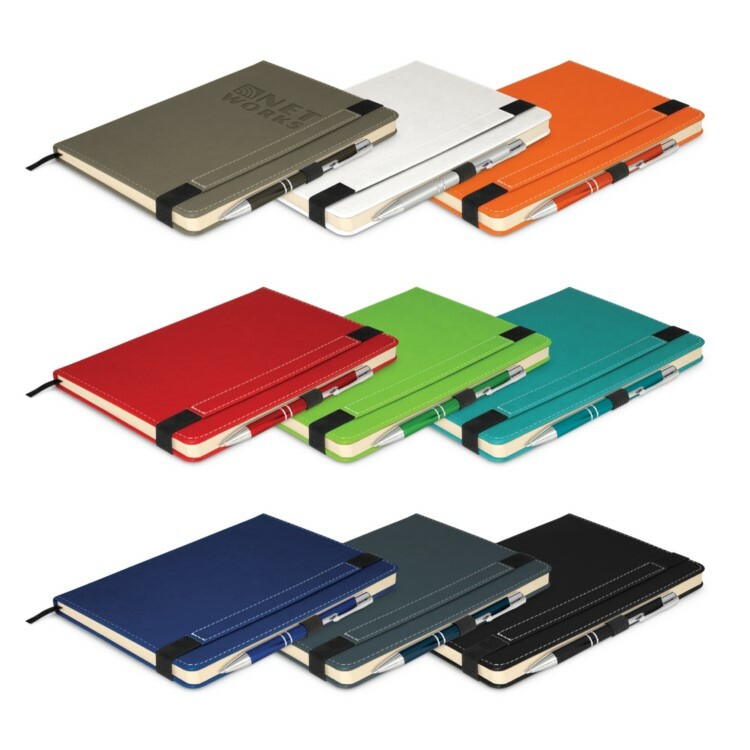 Metal Pens have a more sophisticated and durable appearance. 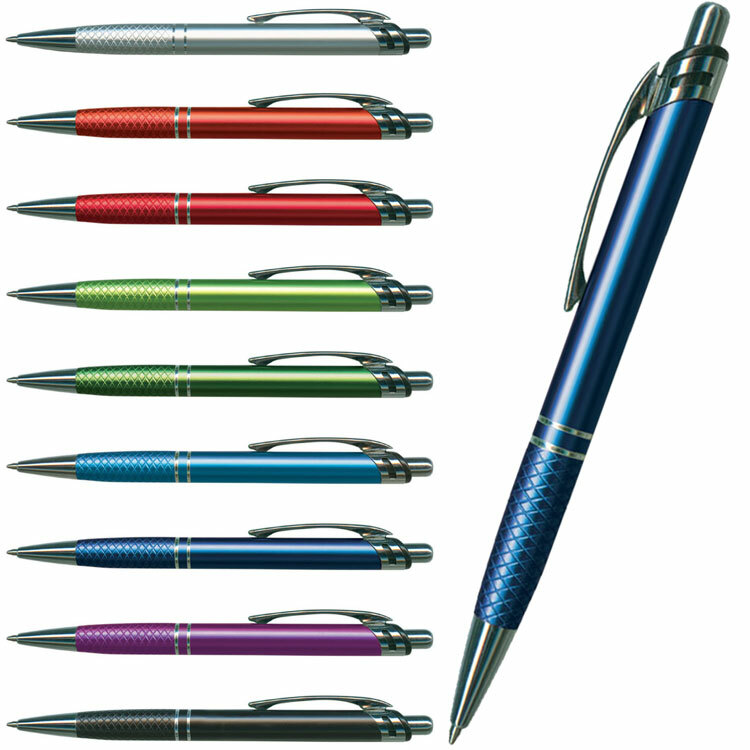 Metal pens tend to be heavier than plastic pens – you can feel the quality of metal pens. 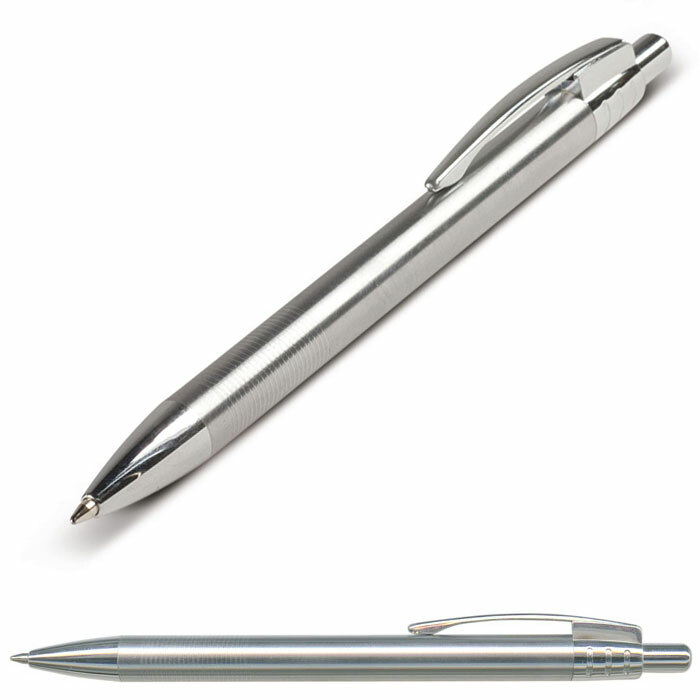 Metal pens are loyal to their owners – they don’t tend to get lost or passed around. 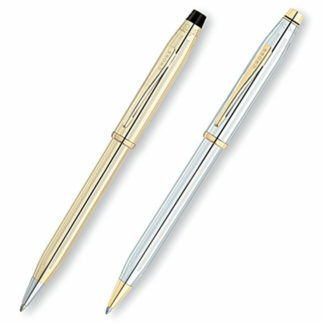 So they stay as a special reminder that you care. 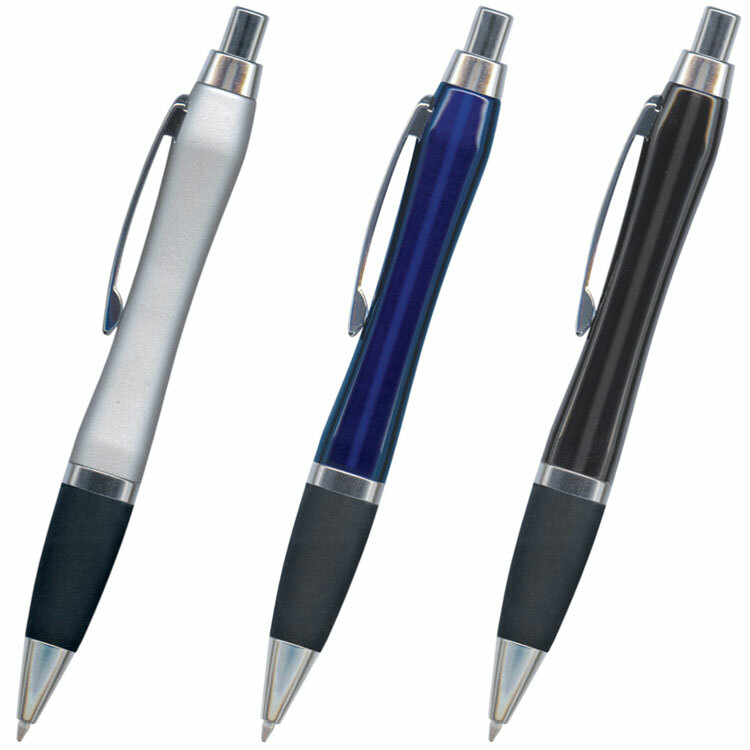 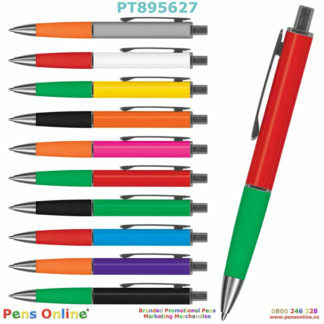 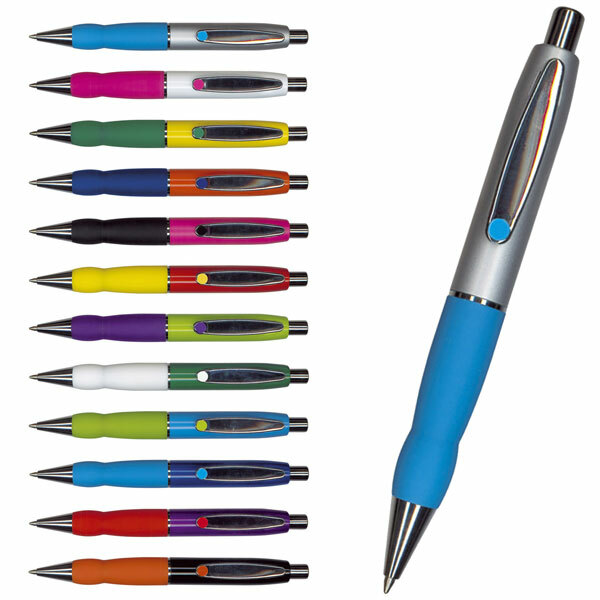 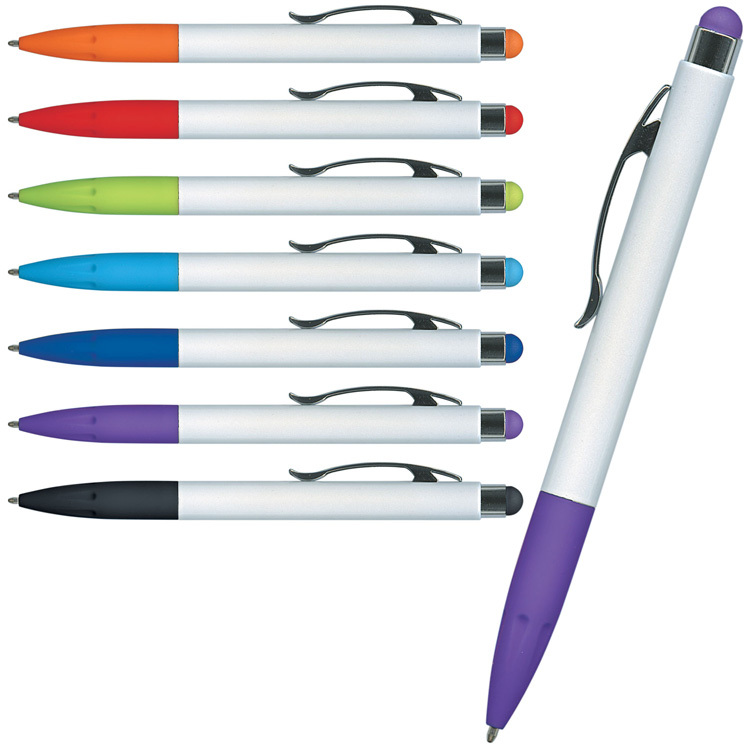 If metal pens are stretching your budget then check out our metal-trim pens for a more economical solution.